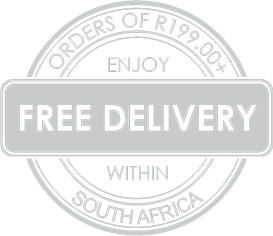 Superior Greek Coffee at Unbeatable Pricing & Free Delivery within SA! 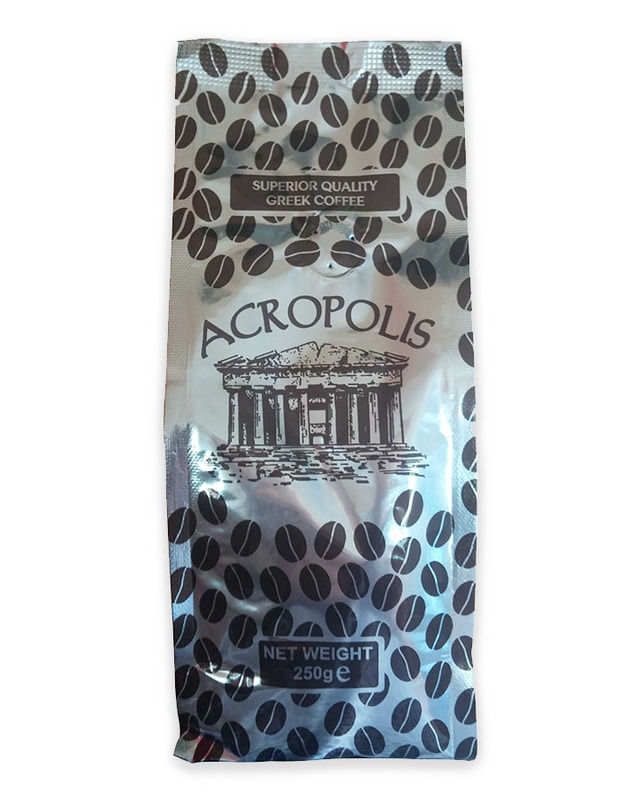 A selection of light roasted 100% Arabica coffee beans – perfectly mixed, resulting in a fully bodied aroma and rich crema Greek coffee blend. Lightly roasted and finely ground ensuring smooth taste.